Travelling Greenland is (relatively) safe. 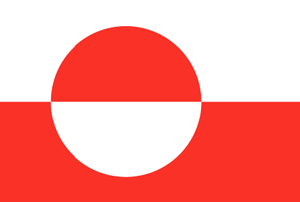 Greenland is a country in North America (Northern America) with less than one million citizens and a land mass of 2,166,086 km². We detected travel advisories from one source for this country.